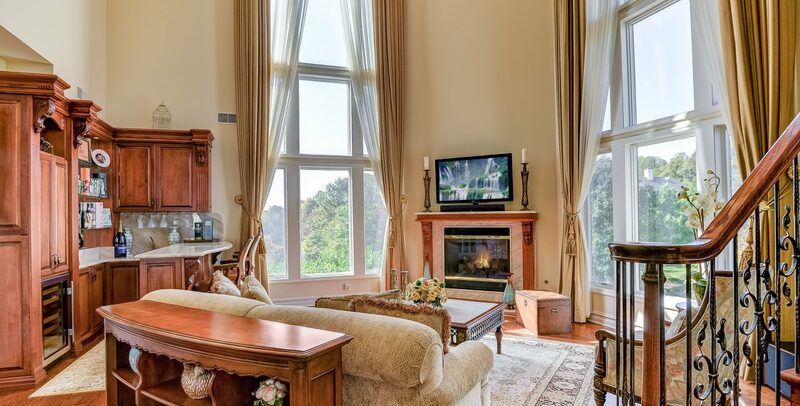 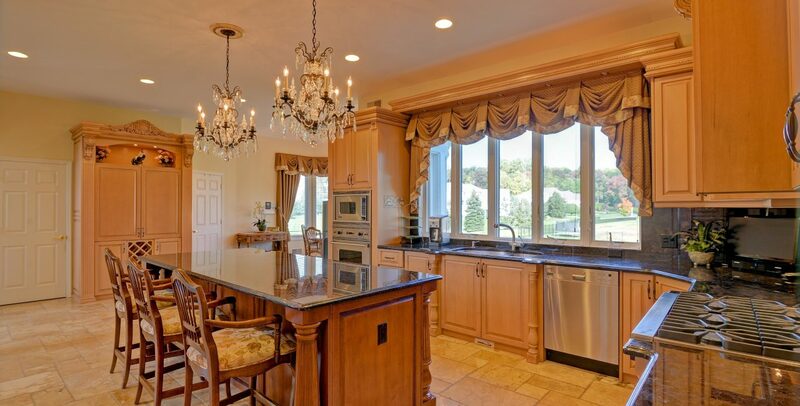 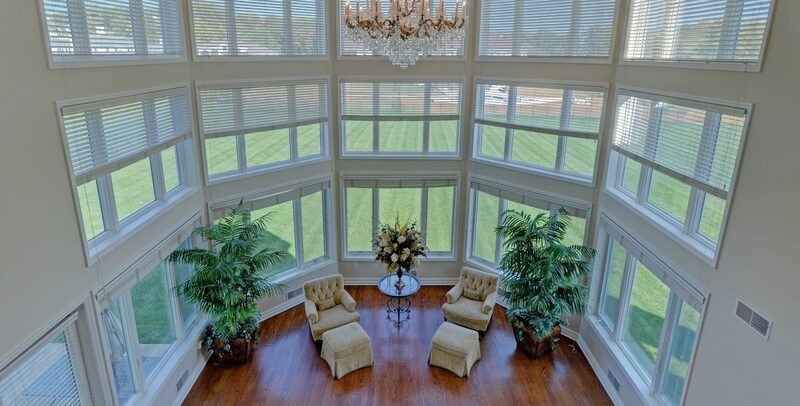 Fall in love with this classic beauty in Morganville, New Jersey. 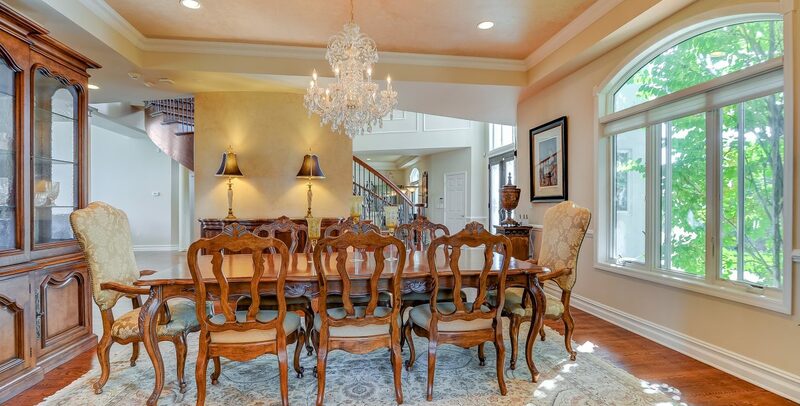 A distinguished home that exemplifies “subtle opulence for sophisticated living” in the exclusive Pleasant Valley Estates. 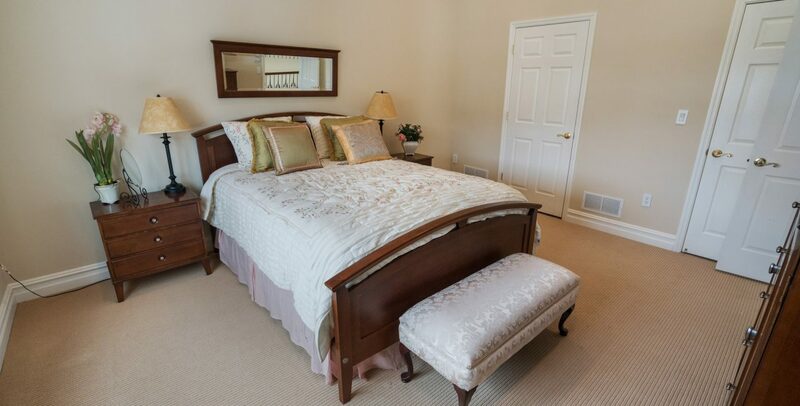 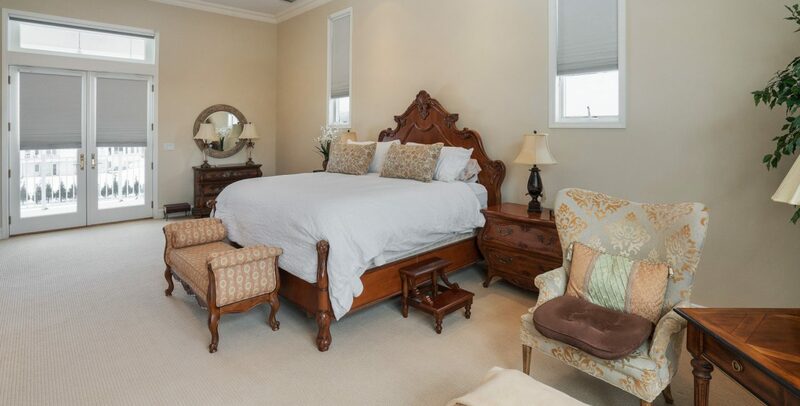 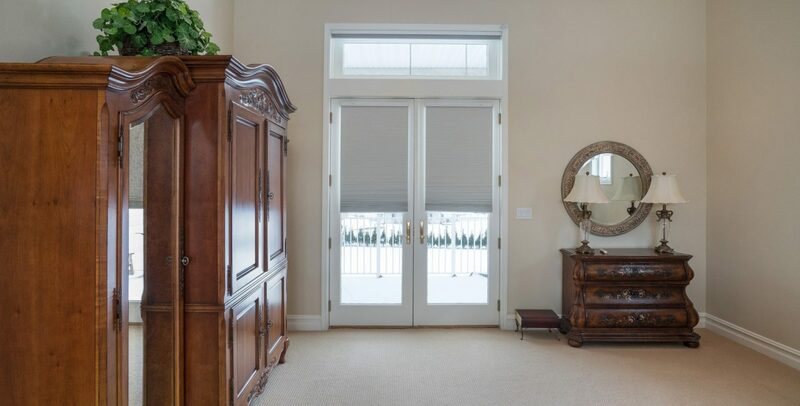 This exquisite estate exudes timeless elegance and sophistication with intricate details throughout while remaining a clean canvas for adding your own personal touch. 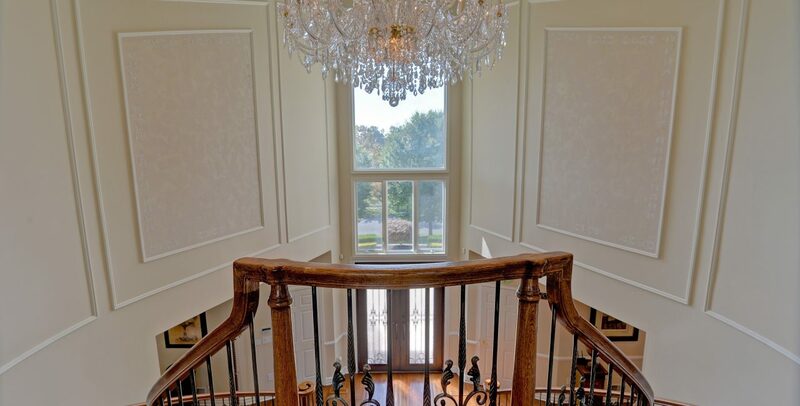 Custom Double doors open to the magnificent two-story foyer adorned with custom molding and Venetian plaster and a grand double iron staircase leading you through to the stately 2-story great room with cherry hardwood floors, gold finished Tuscan columns, surrounded by a wall of windows overlooking the impressive 2.16-acre grounds. 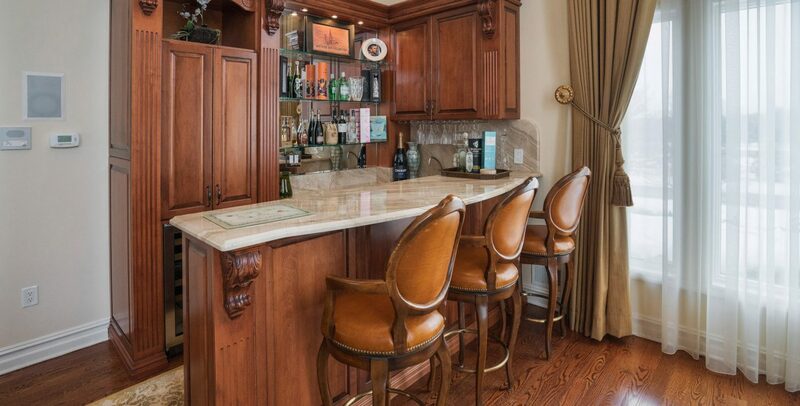 Another 2-story family room with wet bar and fireplace off the gourmet kitchen graced with all high-end stainless steel Subzero, Viking, and Miele appliances, custom cabinetry and breakfast room with soaring vaulted ceilings makes this majestic home the ultimate space for entertaining. 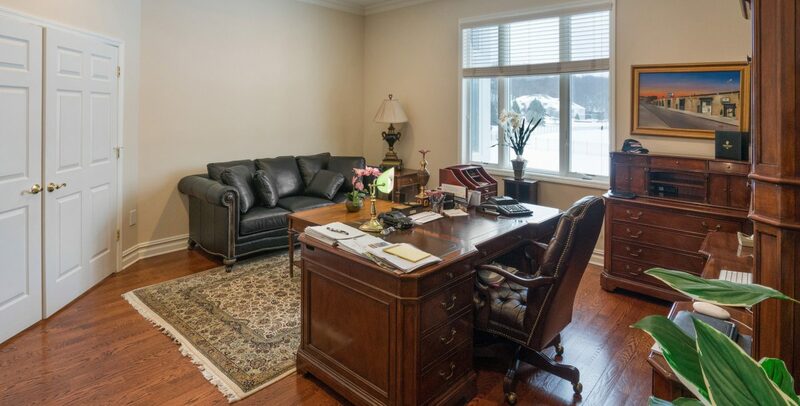 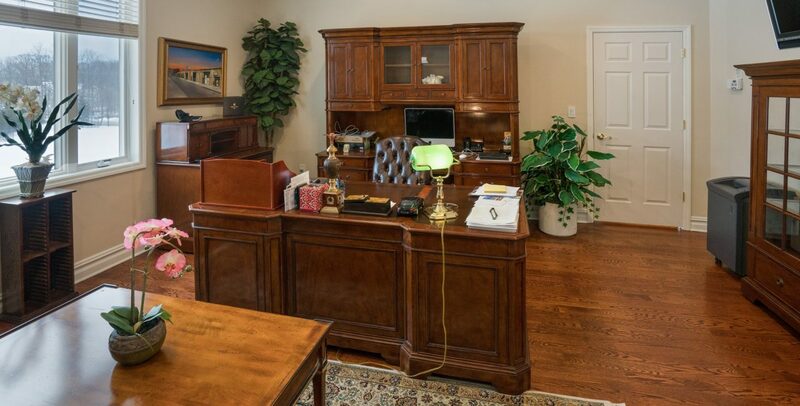 An oversized executive office for your very own personal workspace awaits you. 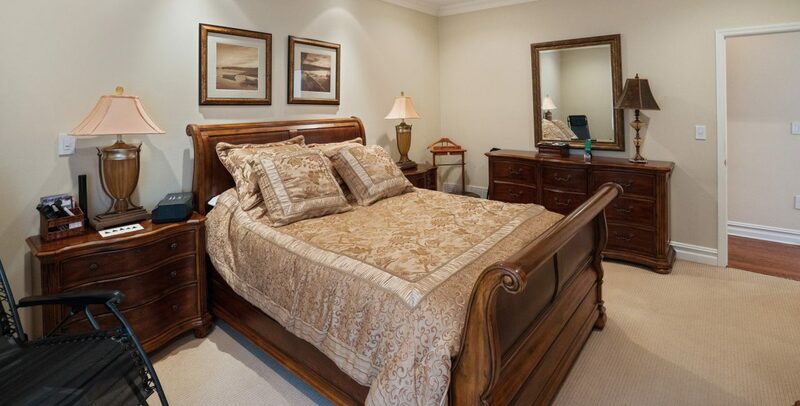 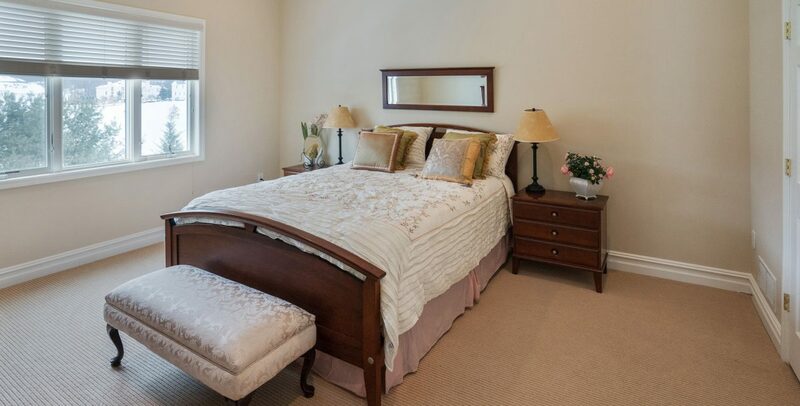 Afford your in-laws or even your eldest his or her privacy with their very own 1st floor en suite bedroom. 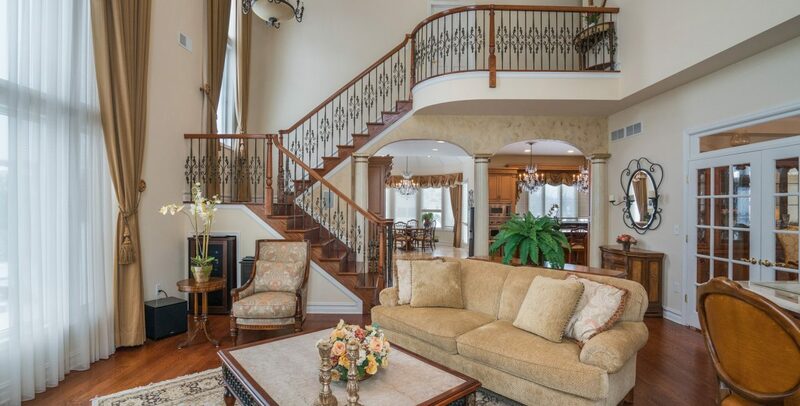 Upstairs a magnificent master suite with his and hers closets, an elaborate sitting room with marble fireplace, and terrace sits alone on one wing while the other wing boasts a Jack and Jill, and princess suite served by its own staircase and Juliet balcony conveniently overlooking the family room. 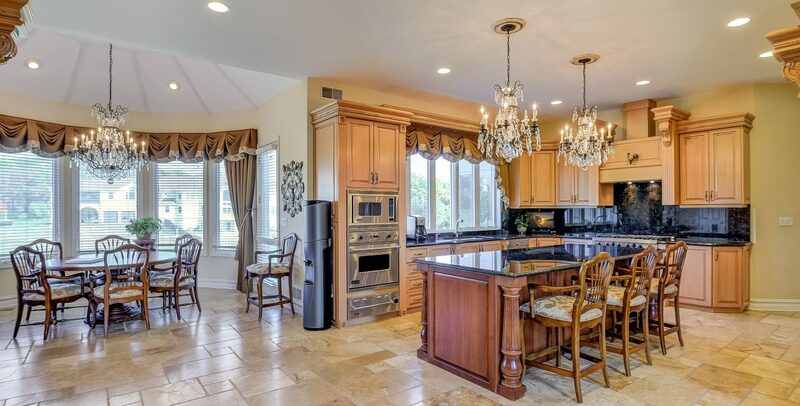 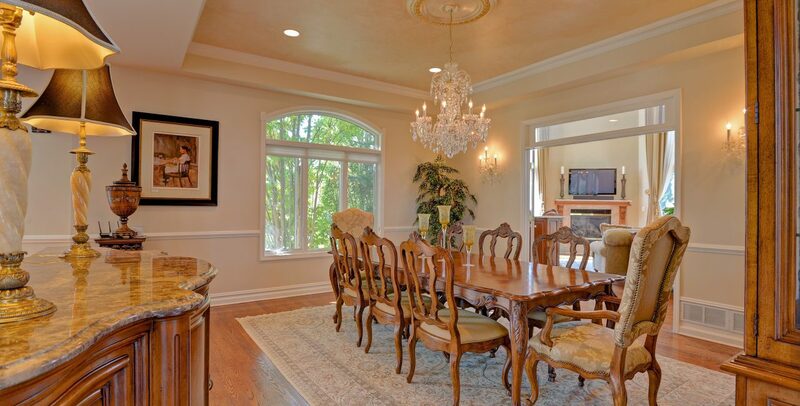 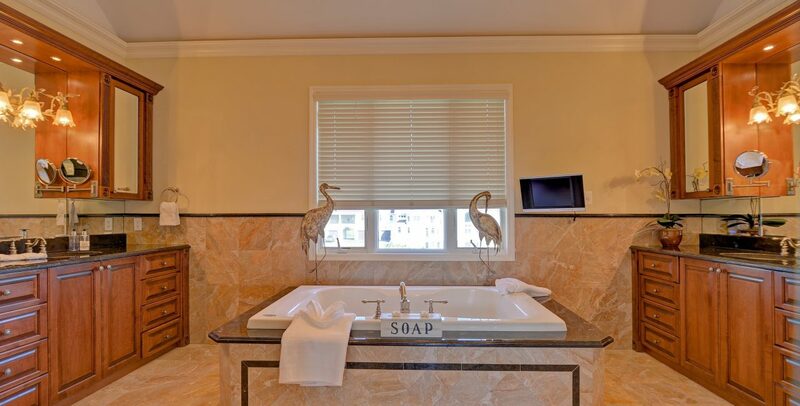 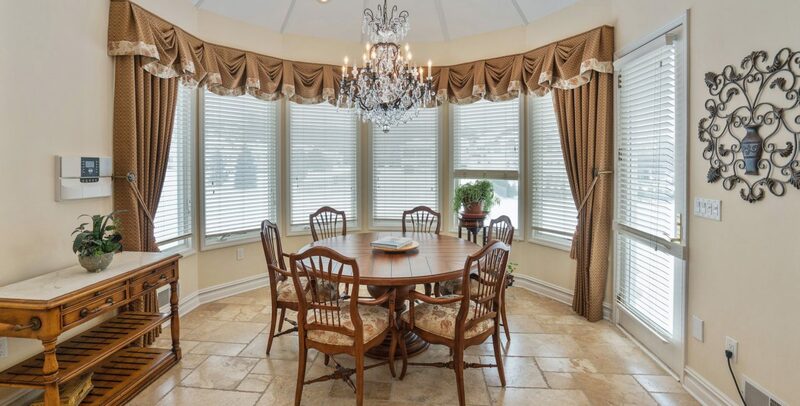 Another distinguishing feature of this home is the immaculately finished ~2,500 sq. 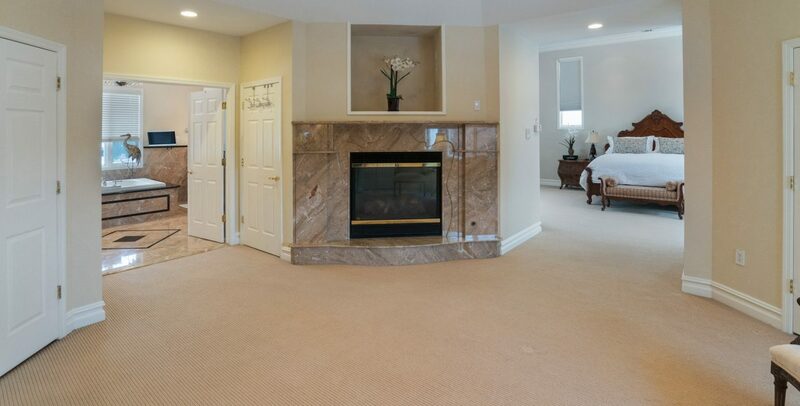 ft. walk-out basement complete with marble tiles throughout the eat-in gourmet kitchen, separate dining and living area, bedroom, full bathroom, theatre room, and even exercise and storage areas. 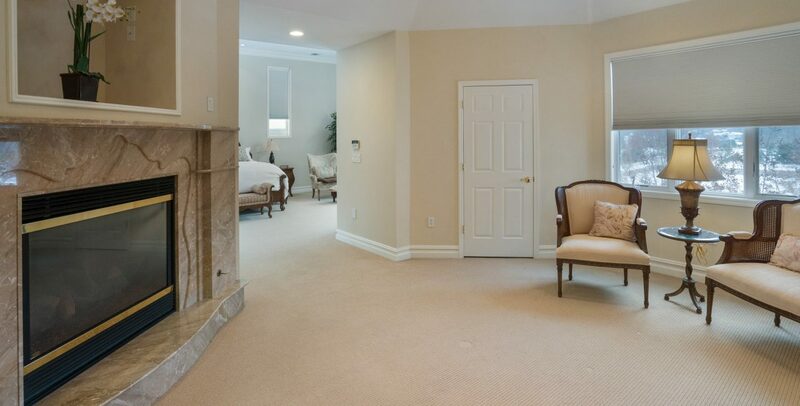 Sitting on two additional levels of cinder blocks, this extraordinary home boasts soaring 10+ ft ceilings throughout all three floors, in addition to 5- zone air and heating, security system with cameras and intercom, and professional landscaping with sprinklers. 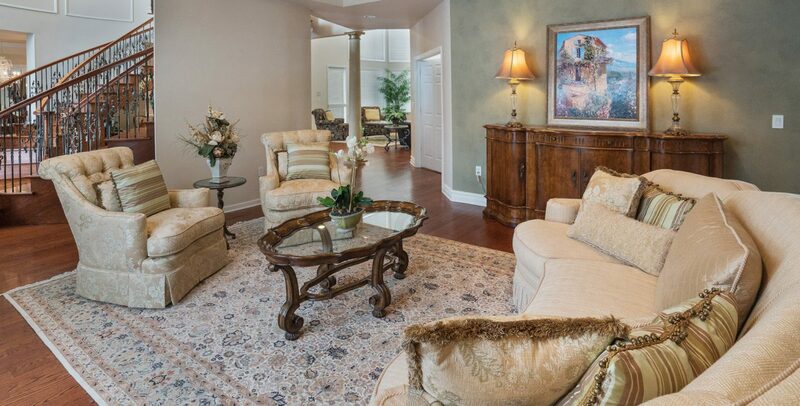 There truly is no other like it on the market! 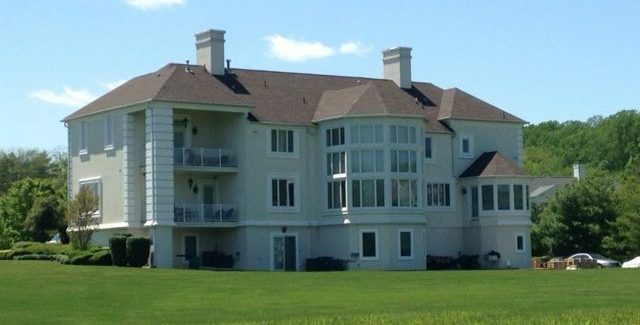 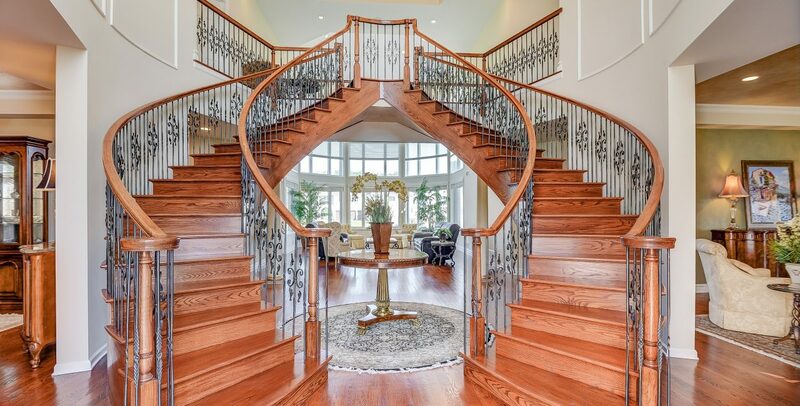 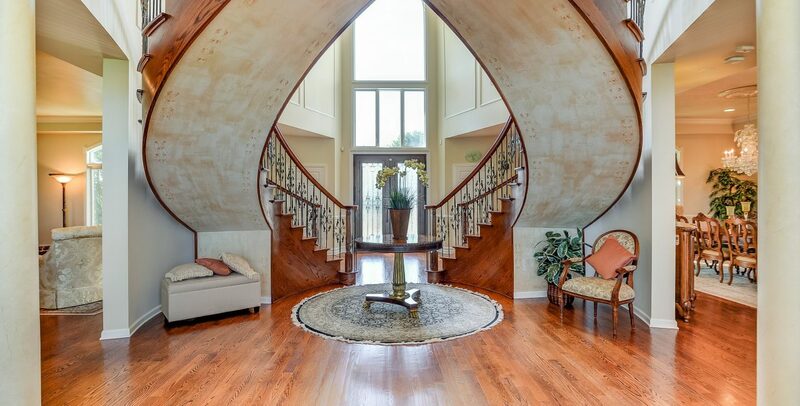 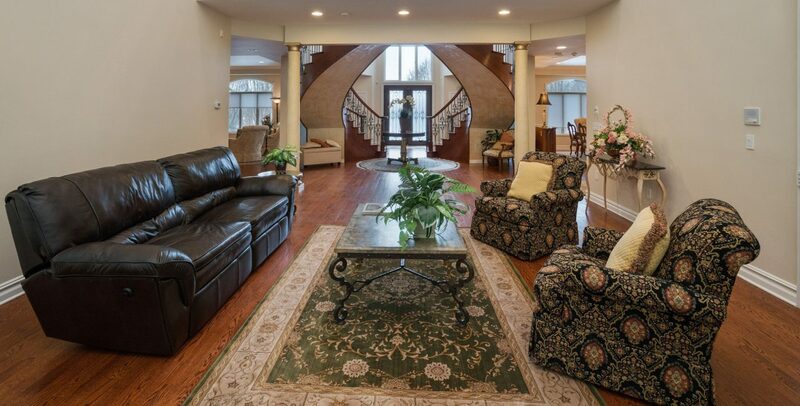 302 Bayview Drive has been featured as theMansion on the Market in the Asbury Park Press. 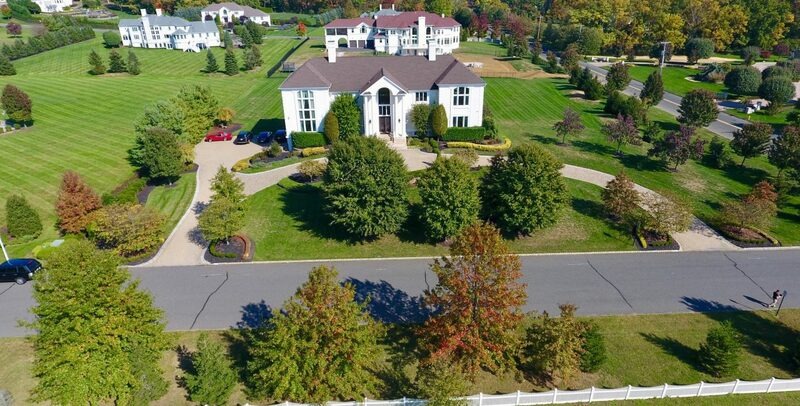 You may also find this Majestic Marlboro Mansion on Estately, James Edition, Mansion Global, The Wall Street Journal, New York Times and many other real estate listing sites globally.